This is a story about a Siberian Husky dog who embarks on an adventurous journey to help the alpha female of his pack find her howl. 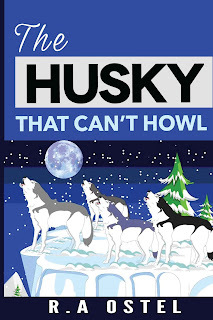 If you like Siberian Huskies you will enjoy this little book. A book for all ages of readers who enjoy.